Mr. William “Buddy” Walker Wilkinson, Jr., 75, of Olive Branch, MS, passed away Wednesday, May 30, 2018, at Baptist Memorial Hospital-Desoto, located in Southaven, MS. He was a member of the Army reserves during the Vietnam era. He was a real estate appraiser for over twenty-five years before his retirement. 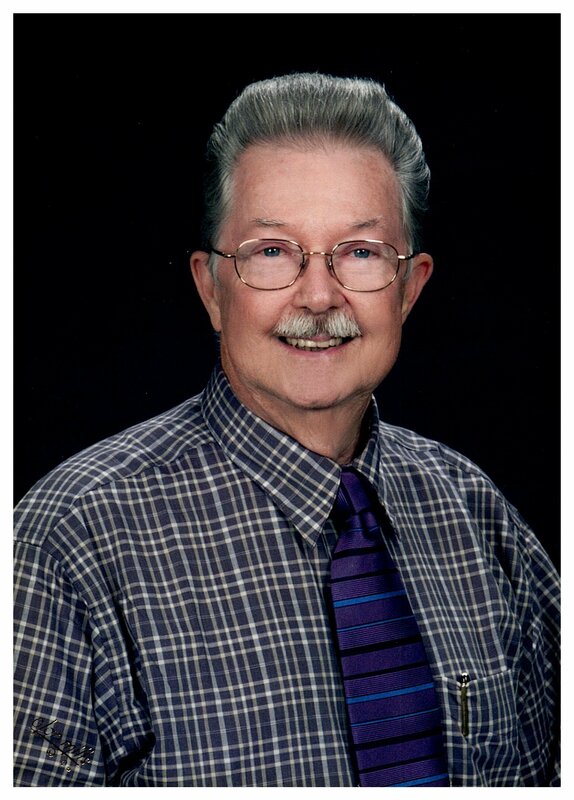 He was also a faithful member of First Cumberland Presbyterian Church in Olive Branch for three years. In previous years, while at Longview Heights Baptist Church, Mr. Wilkinson served on the visitation team, taught a Sunday school class, as well as helped orchestrate a puppet ministry. He was very strong in his faith and faithfulness to his church. He was a fine Christian man, who was also a member of the Gideons for over forty-years. Mr. Wilkinson enjoyed golfing and painting, having first discovered his love of painting during his childhood and after becoming a freelance artist. He loved his dogs and was sure that no one would scold them while in his presence. There was not a soul on this earth that could have loved their family any more than Mr. Wilkinson loved his. He made sure he embraced his wife Brenda each night before bed and told her how much he loved her. Mr. Wilkinson’s legacy will continue to live on through the many memories he made with his family and friends. Mr. Wilkinson leaves behind his loving wife of fifty-four years, Brenda Wilkinson of Olive Branch, MS; one son, Scott Wilkinson (Carol) of Southaven, MS; one brother, Ronald Wilkinson of Nashville, TN; three grandchildren, Walker Wilkinson, Kimberly Wilkinson, and Cooper Wilkinson all of Southaven. Mr. Wilkinson also leaves behind his extremely close family friends, the Stevenson Family and the Jackson Family. He was preceded in death by his parents, William Walker Sr. and Alice Sue Luck Wilkinson. In lieu of flowers, the family asks that donations and memorials in honor of Mr. William “Buddy” Walker Wilkinson, Jr., be made to Gideons International (P.O. Box 97251, Washington, DC 20090-7251) or to St. Jude Children’s Research Hospital (501 St Jude Place, Memphis, TN 38105). Visitation will be held Monday, June 4, 2018, from 11:00 A.M. – 1:00 P.M. at Twin Oaks Funeral Home (290 Goodman Rd. E, Southaven, MS 38671), with the funeral service following at 1:00 P.M. in the chapel. Interment will be at Memorial Park Cemetery (5668 Poplar Ave, Memphis, TN 38119). Rev. Jack Gilbert and Rev. Gary Tunnell will officiate. My thoughts and prayers are with you, so sorry for your loss. Buddy was a great man and will surely be miss by all. I love you all and will keep you in my prayers that God will give you his healing power. Brenda, our prayers are with you. We’ll be there Monday. Love to you all.